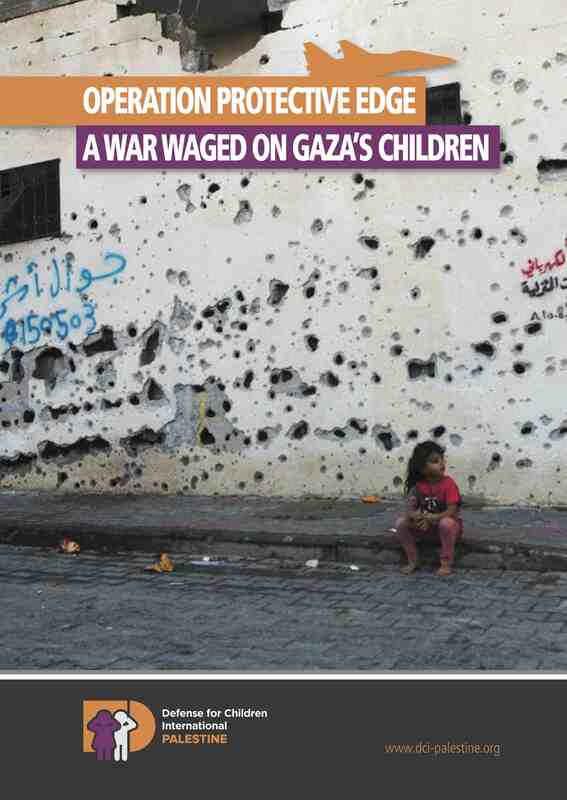 Operation Protective Edge in July 2014 claimed the lives of 2,220 Palestinians, including at least 1,492 civilians. DCIP independently verified the deaths of 547 Palestinian children, 535 of them as a direct result of Israeli attacks. Five Israeli civilians, including a child, and 67 Israeli soldiers also lost their lives. Nearly 68 percent of children killed by Israeli forces during Operation Protective Edge were 12 years old or younger (362 out of 535). The speakers will present and share the findings of DCI-P’s investigation into the Palestinian child fatalities during Operation Protective Edge in July 2014 and discuss how to work on protecting children’s rights in Gaza.